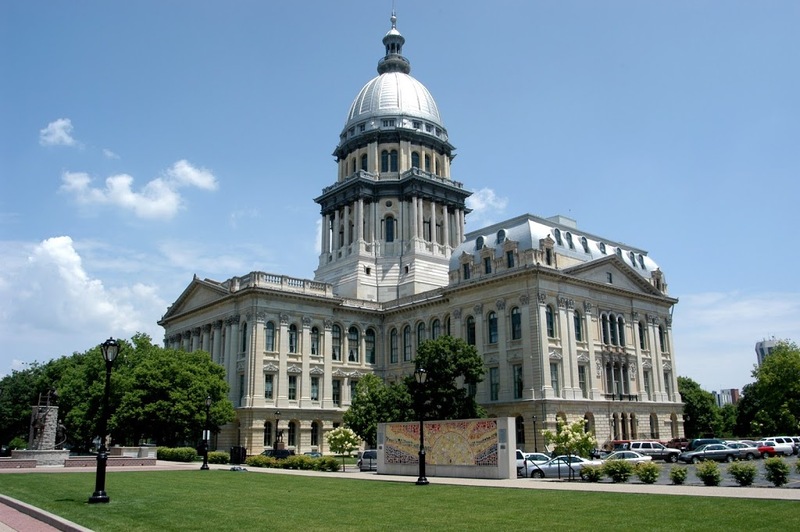 “On Friday, Governor Rauner rejected the so-called ‘funding’ bill for Map grants sent to him by the Democrat majority in the General Assembly. He vetoed it because it was a sham. It was a “funding bill” that contained no actual funding, and so the Governor rejected it as he said he would. It’s maddening that with students’ and universities’ budgets stretched beyond crisis point, the majority party in the General Assembly chose to send the Governor a false promise instead of a real funding option that was on the table. I am the chief House sponsor of a proposal which will adequately fund higher education for the remainder of this fiscal year and fully-fund MAP grants for students at the FY 2015 level utilizing existing revenues. Specifically, House Bill 4539 would provide: approximately $1.68 billion that would come from general revenue to fund community colleges and universities, and students’ MAP grants. This bill would work in tandem with legislation affording the Governor the ability to manage monies in existing state funds to adequately fund programs including higher education. House Bill 4539 doesn’t merely promise funding, it specifies a plan to actually deliver it for students, community colleges and four year universities. But Speaker Madigan thus far has chosen not to allow the bill due process in the House.